To foster a successful event environment that cultivates community communication and supports event organizer relationships. Is it the networking? The fresh air? Or the front row seat to some of Kelowna’s awesome outdoor events? 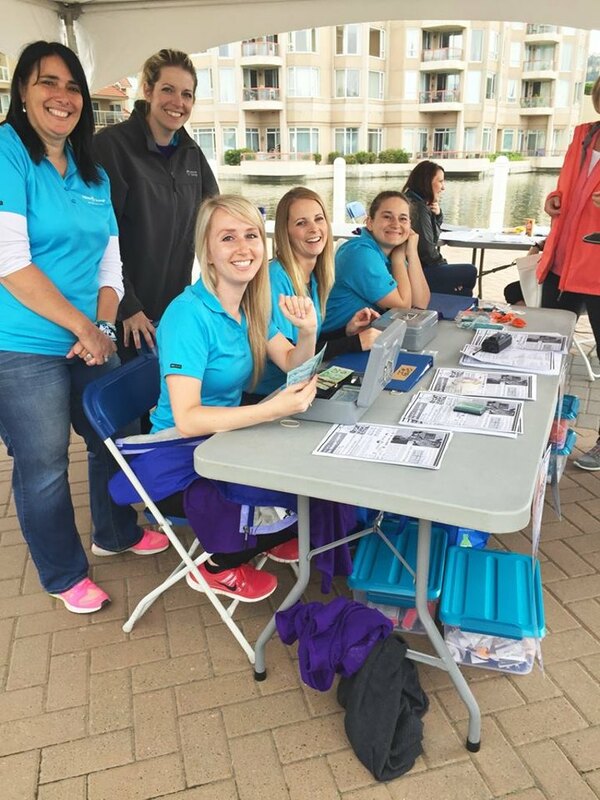 It’s Volunteer Appreciation Week and we want to thank those who help out at Kelowna events with a giveaway! 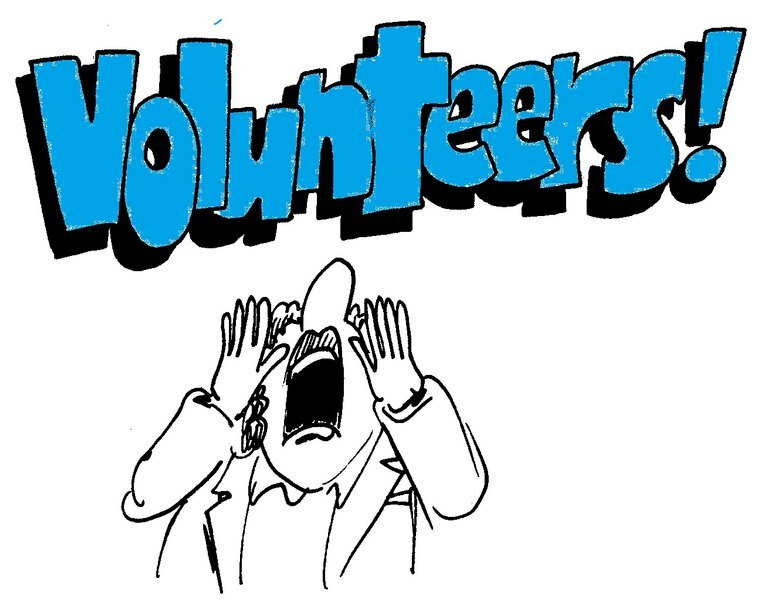 Email outdoorevents@kelowna.ca and simply tell us why you volunteer for outdoor events. On Friday afternoon, we'll draw a name from the responses to win a $50 gift certificate to a local restaurant! 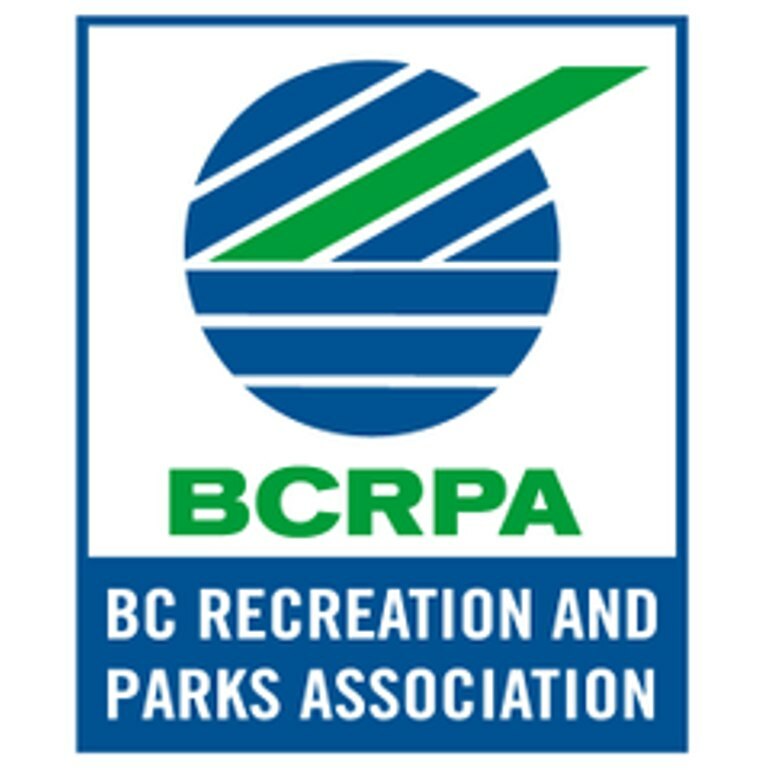 April 5th to the 7th Kelowna is hosting the 2017 BCRPA symposium and they are recruiting volunteers! Symposium is a flagship event that attracts hundreds of delegates in the recreation and parks sector. It provides an excellent opportunity for volunteers to engage with professionals in the field and learn more about the issues relevant to the sector. Assure that athletes know which way to go! Saturday March 11 Ski2Tree is being held in Kelowna for the first time! This multi-sport race is not only fun to watch, but to volunteer at. Sponsored by Tree Brewing, volunteers get pizza and a beer ticket at the end of the race. Support Youth Outdoor Recreation Society and sign up today. Did you know there are over 1500 people living in Kelowna without a fixed address? 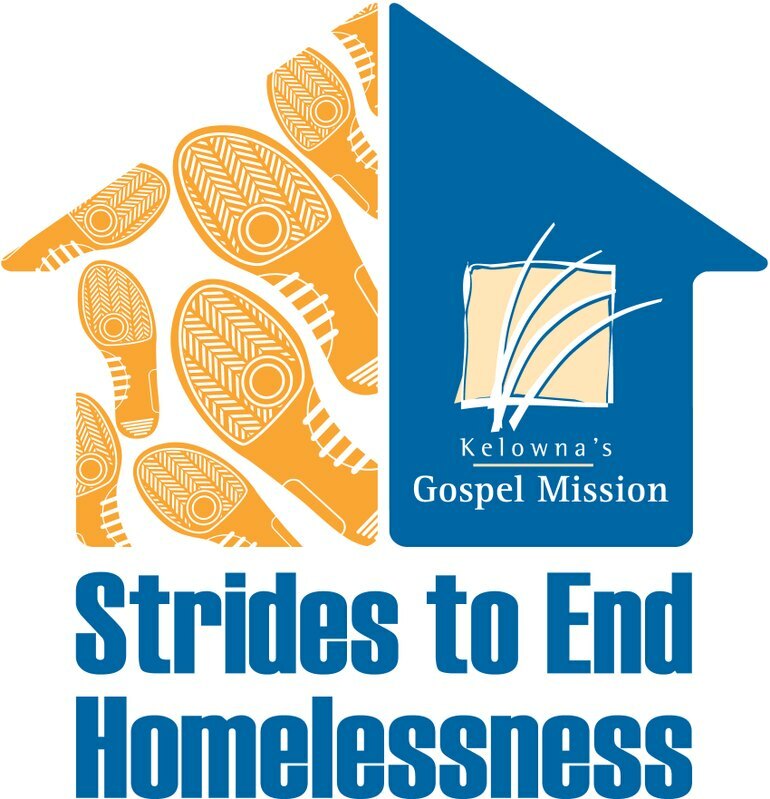 Volunteer at Kelowna's Gospel Mission Strides to End Homelessness this March 4th. Support your community and log your hours for Canada's Volunteer150for150 Challenge. Everyone is needed to make change! 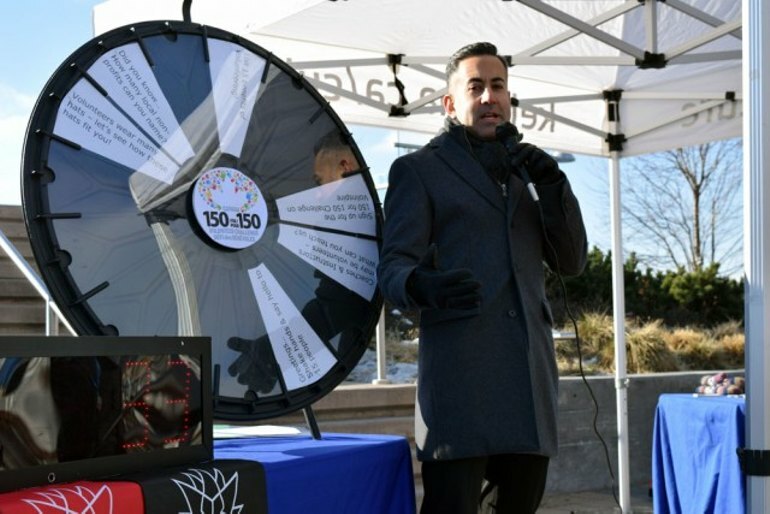 Mayor challenges citizens of Kelowna and other communities throughout BC and all of Canada to give their time in the "150 for 150" Volunteer Challenge. 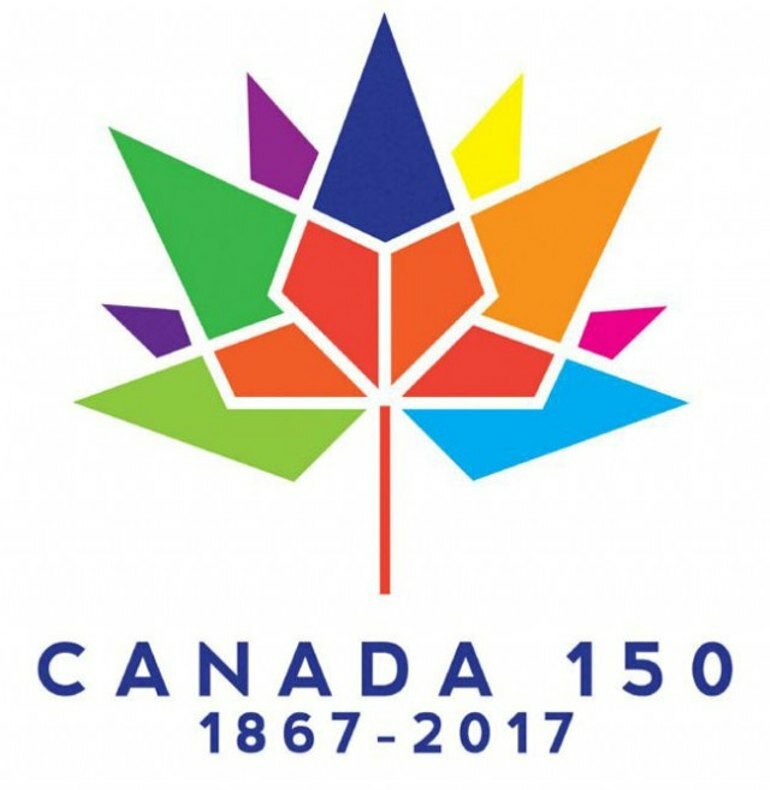 Help celebrate Canada150 and make our country even better! Now that Halloween is over its time to get stoked for Christmas! 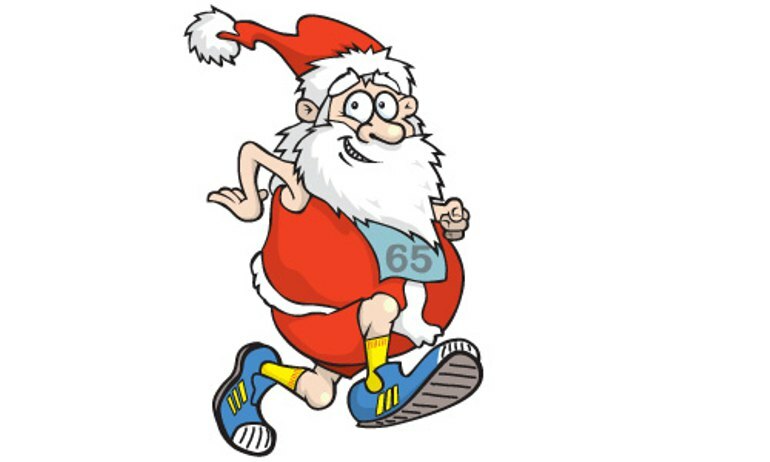 What better way than to volunteer at the The Salvation Army Central Okanagan Santa Shuffle Fun Run/Walk on Dec 3 2017. Help local families and start the holidays the right way by giving your time. Natalie Waynert is the September winner of the City of Kelowna's $50 Gift Certificate draw! Thanks for volunteering at this year's Canadian Breast Cancer Foundation CIBC Run for the Cure Natalie! 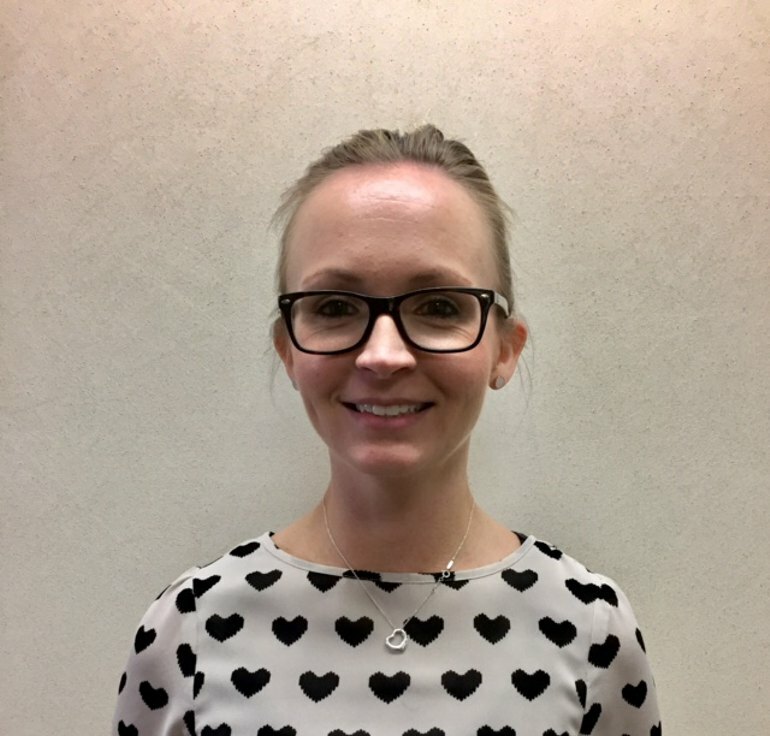 “I signed up to volunteer at the CIBC Run for the Cure this year because supporting breast cancer research gives me hope; hope that one day we will find a cure for this powerful disease that has already claimed my mother’s and my grandmother’s (my mother’s mother) lives. It also gives me hope that one day future generations will not understand the term ‘breast cancer’ because it simply won’t exist. Many of my other family members and close friends have also been impacted by breast cancer so supporting this cause is a no-brainer, for me.” Enjoy your night at Cactus Club Natalie!